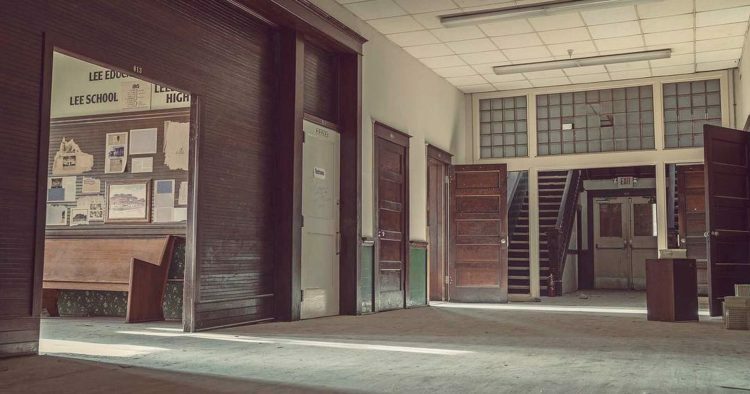 YouTube Filmmakers Anomalous Films recently visited this abandoned Florida school in April of 2017. The school was built in 1915 and is on the National Register of Historic Places. The explorers used some impressive Steadicam skills to make this tour very cinematic! So put on the headphones and prepare to get creeped out! And be sure to check out Anomalous Films Instagram as well!